Our country’s history is filled with the stories of vice presidents who unexpectedly rose to the presidency. 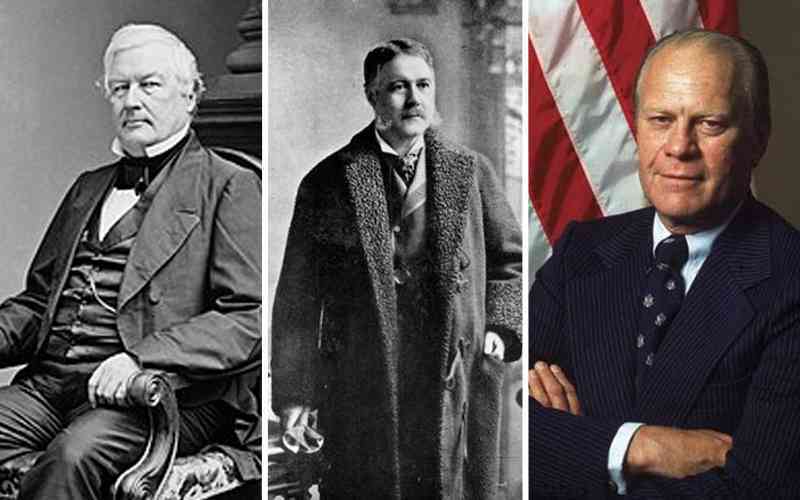 Join us for a weekly lecture series about the men who became “Accidental Presidents”. Presented by Widener University’s Osher Lifelong Learning Institute, a $30 fee (for the entire series) is payable to Widener at the first lecture. Daylesford Crossing is offering scholarships to the first five registrants.